At the last Ireland v Wales game in Cardiff with great mates Dougie Howlett (All Blacks) and Richard (Tiger) Hughes (trainer Cardiff Blues). Looking forward to a great game by two great Rugby Nations. Bigger than any Rock & Roll show! The greatest team of dancers in the world! Nobody gave us a chance but we made it!! Nothing is impossible! Flashback. Brian Doherty photo shoot pre Blackbird. We have to re work a few scenes from the movie. Should have news before the autumn. Are people ready for an old fashioned love story?? Beautiful full moon in Monaco! I love it here. Very romantic. Working with new potential lead dancers. Helping them to follow their dreams. With Dance masters Tom, Caz and Jimmy. The greatest team in the world. Welcoming a great new talent to the show. Nicole Kelly. Love working with the dancers. Dreams are coming true. The Lads on the Rip! After the Ireland Funds lunch in Dublin. Ireland v England today in the rugby!! Best mates! Dave Egan and Brian Shaw. Just finished my morning run. There are very few people out in the park. It’s cold! There are those who wish for it-and those who work for it!! It’s good to dream but you’ve got to back it up!! Just watched "Dangerous Games" here in Sao Paulo and love it! And I must say you are the one and only best dancer in the world! Hello guys.. I'm Bruno, from Brazil! Yesterday me and my wife were on Ibirapuera watching the show! It was just amazing! 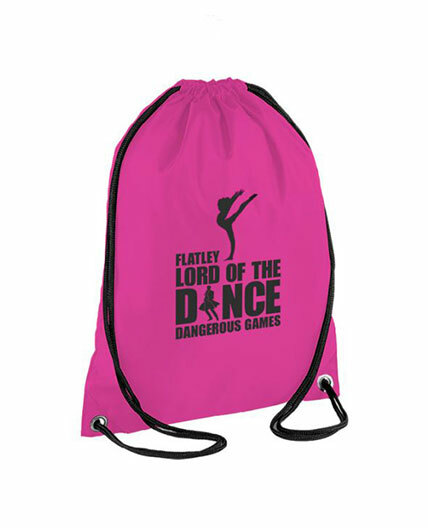 We are triyng to find the final video with 3 Michael Flatley's to watch again, but we are not finding it.. can you help us please!? I was able to see one of your productions in Sacramento CA many years ago, but I had hoped to see you perform in person one day! 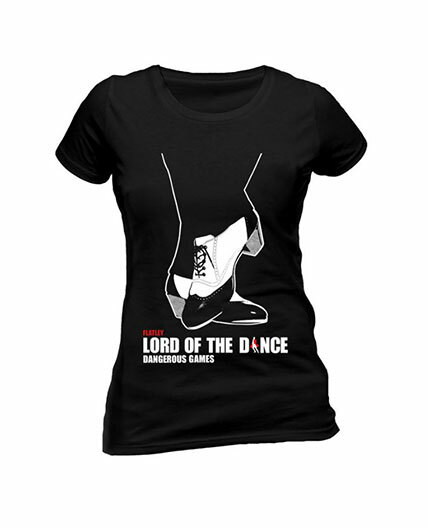 You will forever be the Lord of the Dance! Would love to see you come back to the Dow event center. 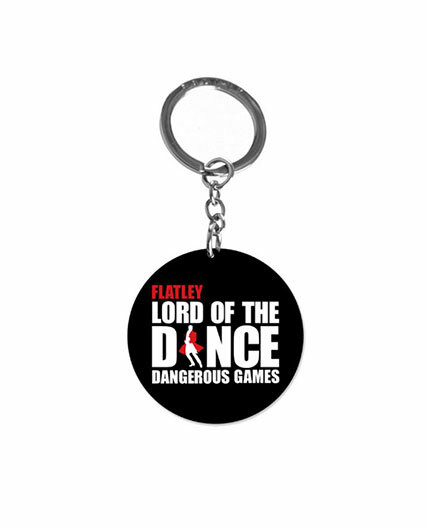 Thank you Michael for Lord of the Dance Dangerous Games. You are an inspiration!!!!!. You never left the stage, is Blackbird availebel in Holland? Hi. When we'll see you in new York?? Ever since I was a little girl and my parents bought for me your original show from the 90s on vhs I have wanted to see you perform and to see the story live unfortunately when you brought your troop back to australia a few yrs back I missed out due to my dad's passing. I do hope you come back soon. Mr. Flatley, when i first watched Lord of the Dance and Riverdance when i was a kid, and seen your flute solo performance, that is the moment i knew i wanted to play the flute myself. You are an inspiration!! Dear Michael and your loved ones, dear Judy, all the troupes and everyone – I wish you a wonderful St. Patrick’s Day full of music, dance and Shamrocks. And remembering where the Shamrock comes from, that St. Patrick used it to explain what is actually incomprehensible for the human mind, the Holy Trinity, may He the Father, the Son our Lord Jesus Christ and His Holy Spirit, the Almighty God, who has all our fates in His Hand, envelop you in His love and care. My wife and I love Riverdance! The kids growing up watched Lord of the Dance on VHS every Sunday night before going to bed and our love for the music, dance and the culture has never wained. One day my wife and I will travel to Dublin to see a show and then to Tipperary where her ancestors originated. Thanks so much for showcasing your art for many years to the rest of us in the world. It is truly a gift to us all!